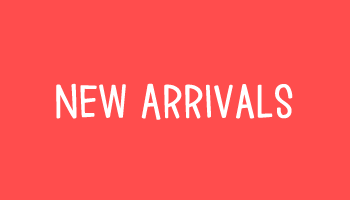 Welcome To Lola Pink Fabrics! 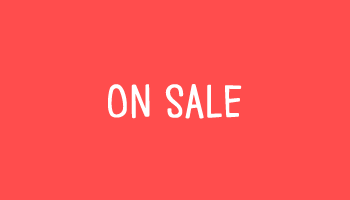 Lola Pink is a modern fabric shop located in the heart of Lafayette, Louisiana. 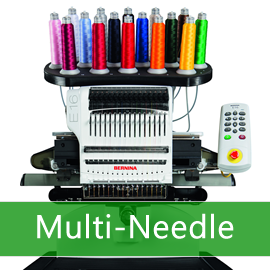 We carry a diverse selection of quilting and apparel fabrics plus sewing patterns, threads, and notions. 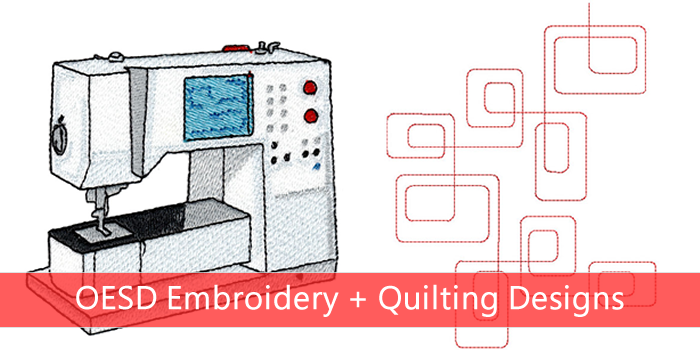 Additionally, we offer a wide range of sewing classes including beginner, quilting, embroidery, and heirloom. 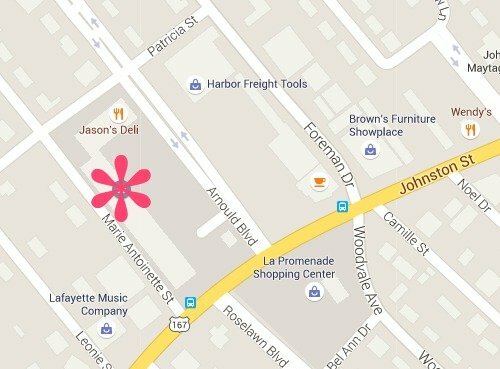 Be sure to check out the Class Calendar for upcoming classes. 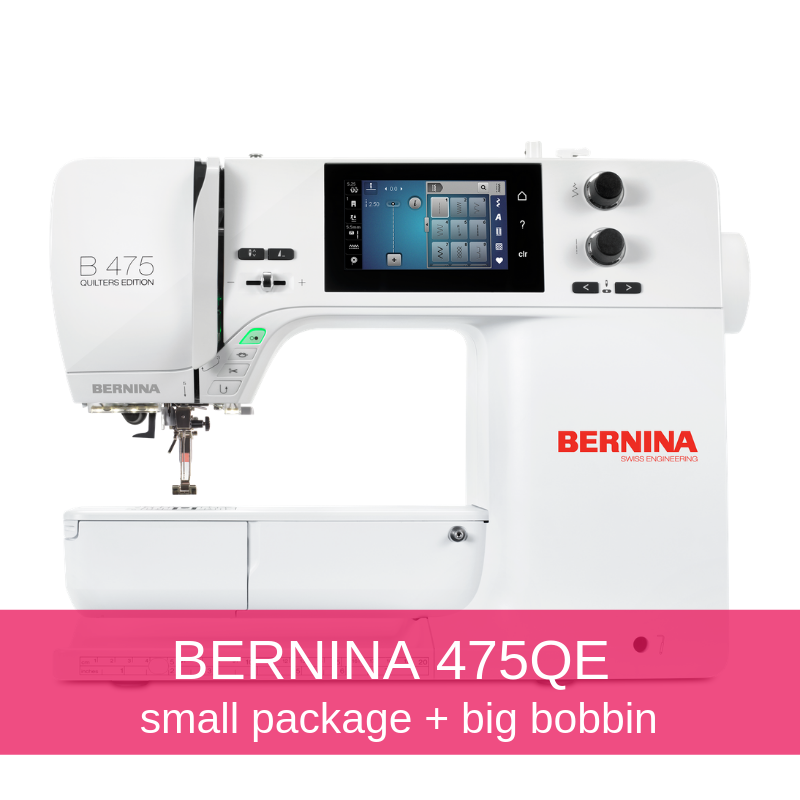 Lola Pink is Lafayette's only authorized BERNINA dealer. 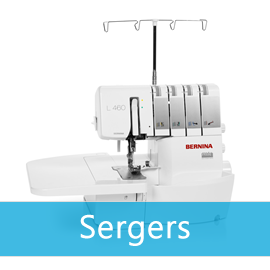 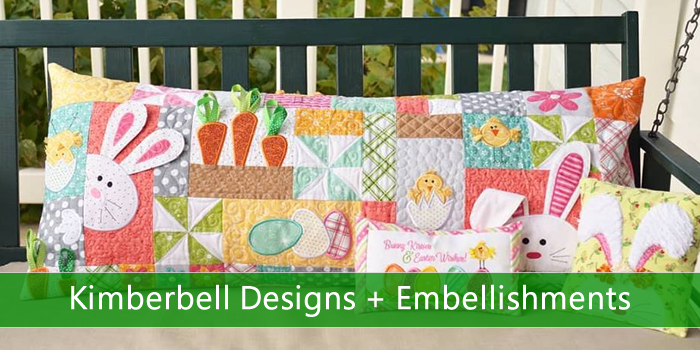 We are an Excellence dealer offering the full-line of BERNINA sewing, embroidery, quilting, and sergers including their new multi-needle embroidery and longarm quilting machines. 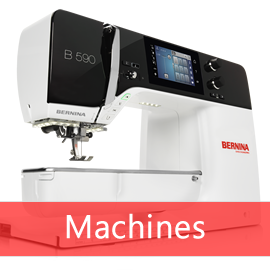 We are here to help you purchase the perfect machine for your current and future needs. 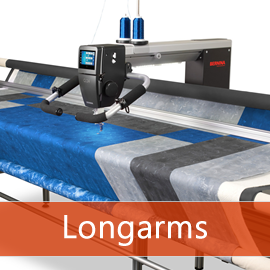 We also provide excellent support, education, and service. 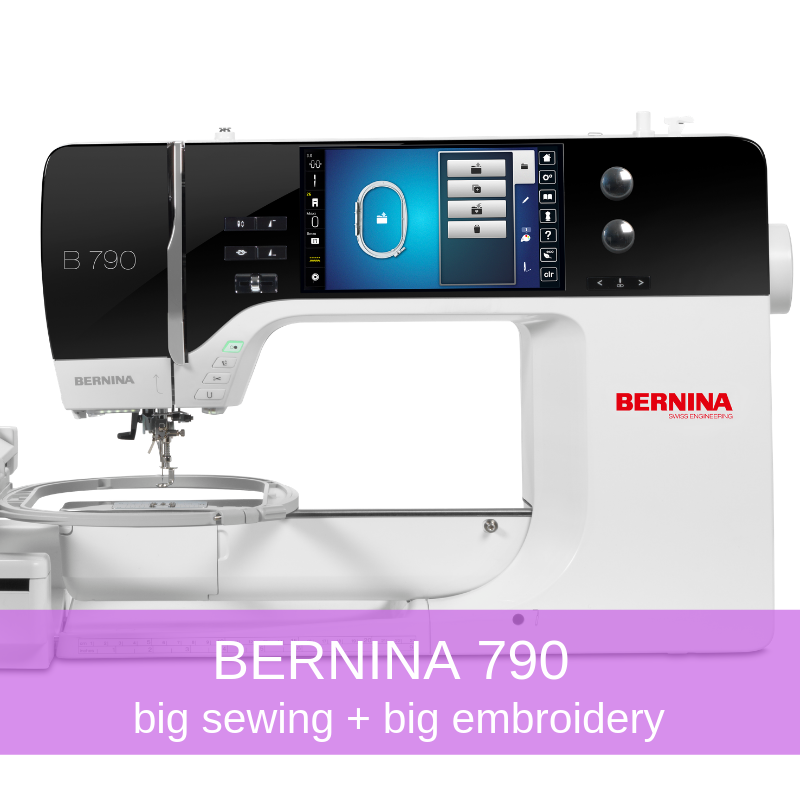 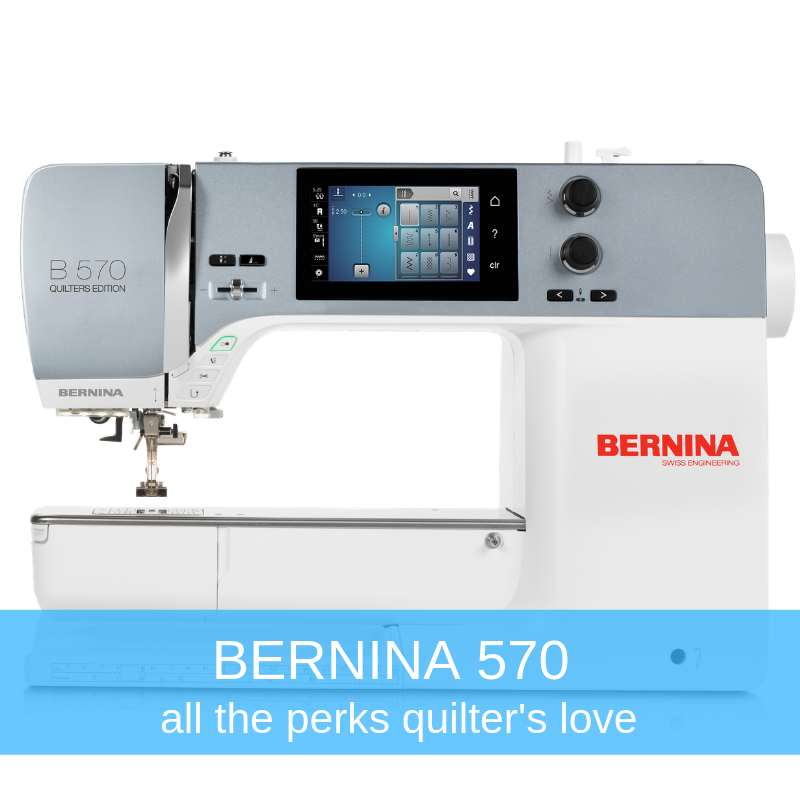 We want to make sure you get the most out of your new BERNINA. 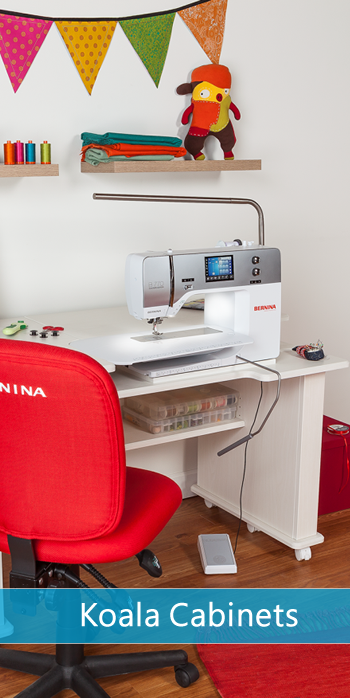 This meetup is for students of Sandra's Sit & Sew classes.